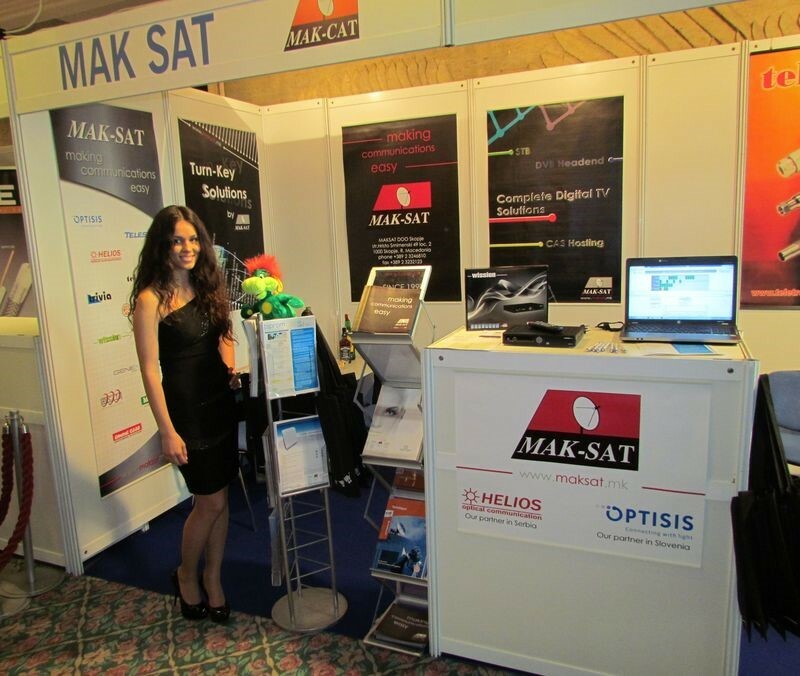 Another succesfull presentation of Maksat on the SCTE`s 2012 Balkan Broadband Conference and Exibition in Belgrade. Again, our stand was one of the bussiest and atracting. We want to thank all our partners for the support and to thank all the visitors who took time to visit our stand!